In keeping with the nostalgia theme, I present to you "Ten Things I was Really Into as a Kid". I apologize for how boring this post is. But it was a nice trip down memory lane. What were some of the things you were into? Let me know! 1. All the "Fairy" books. 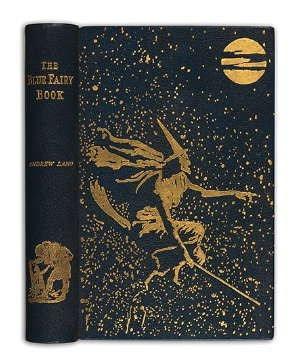 The Blue Fairy Book, The Red Fairy Book, The White Fairy Book," etc. They were sort of messed up fairy tales, too. The illustrations were amazing. Look for them in your library some time! 2. 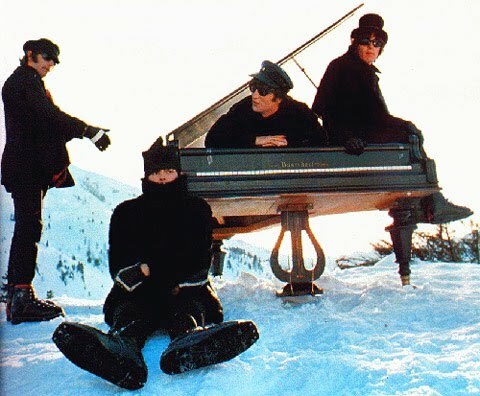 The Beatles movie, HELP! My brother and I still quote this movie. We used to watch it alll the time. 3. 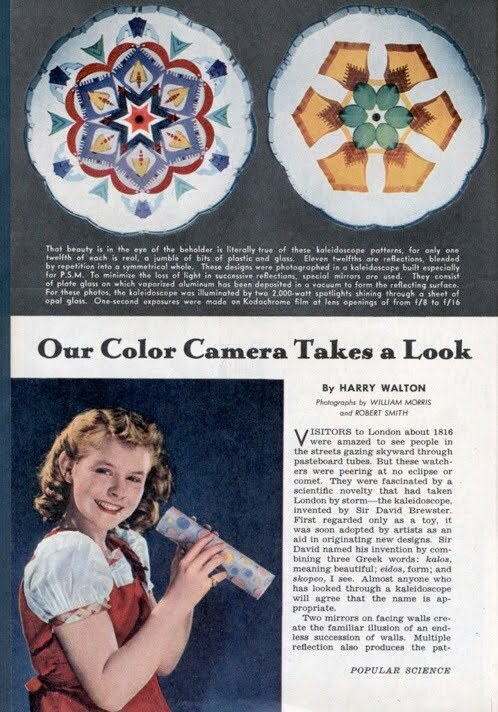 Kaleidoscopes. I used to collect them. I have no idea why. 4. 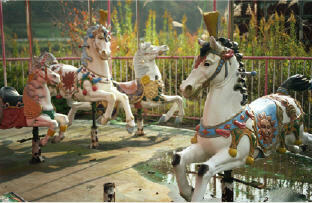 Carousel Horses-OBSESSED. I used to collect them, too. I would make lists of all the ones I wanted to buy and show my mom frequently. 5. The Disney movie Alice & Wonderland. 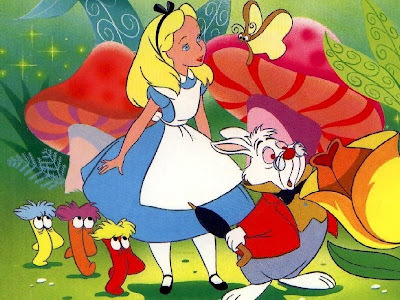 I liked to hang upside down from the couch and look through the mirror and pretend I was in a backwards, inverted world resembling the rabbit hole. 6. 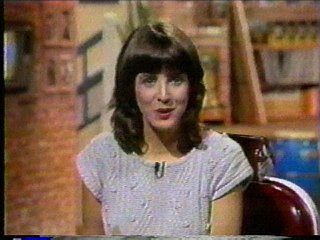 MTV VJ Martha Quinn. She rocked and will always rock. 7. The show, Rhoda. 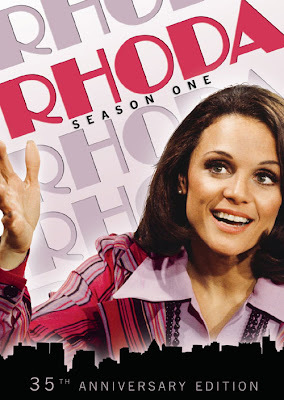 I used to race home from the pool to watch this show. Again, I have no idea why. 8. 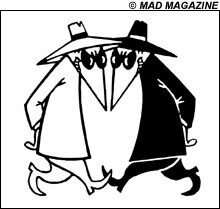 Spy vs. Spy. I used to draw them all the time. They intrigued and scared me. 9. 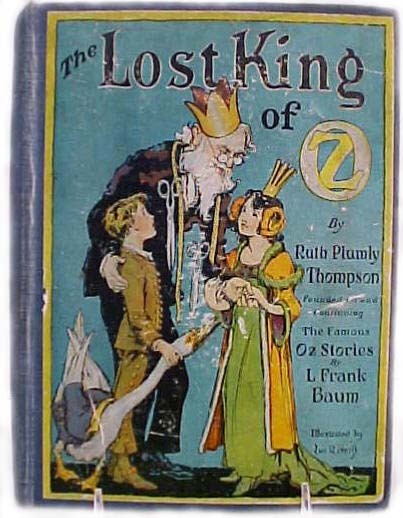 The OZ books. So awesome! I love them still. 10. Goonies II for NES-It is actually killing me that I can't play this game right this very second. I used to wake up in the middle of the night thinking of how to advance to the next screen ("oh yeah, I can use the jumping shoes!") Looooved this game.